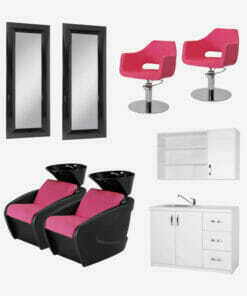 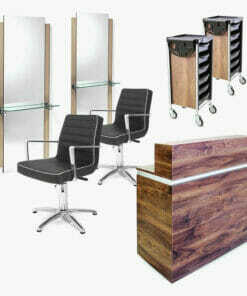 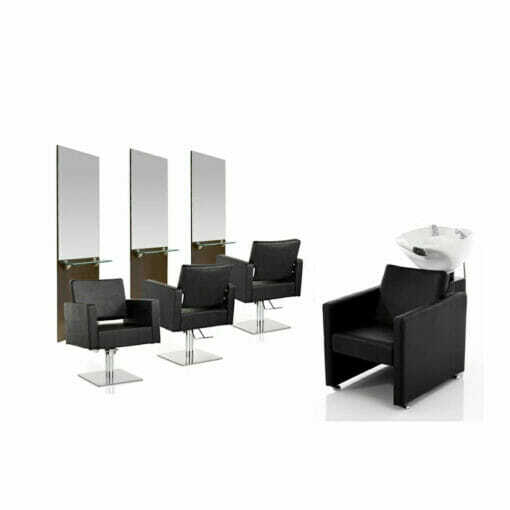 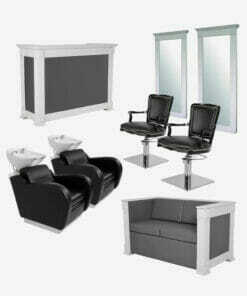 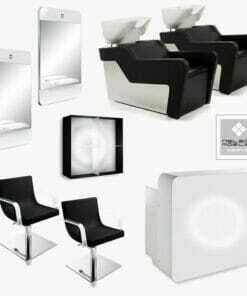 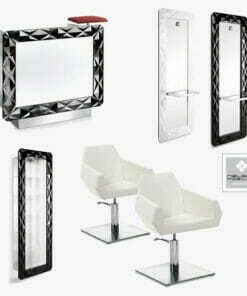 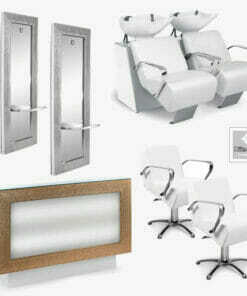 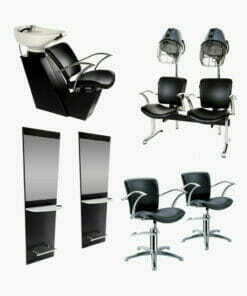 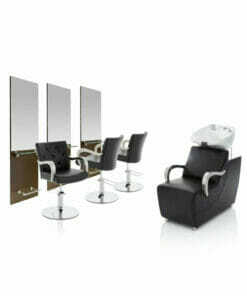 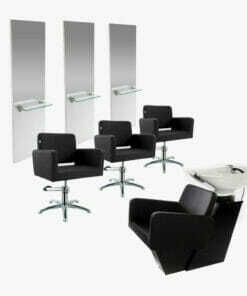 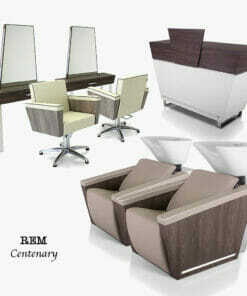 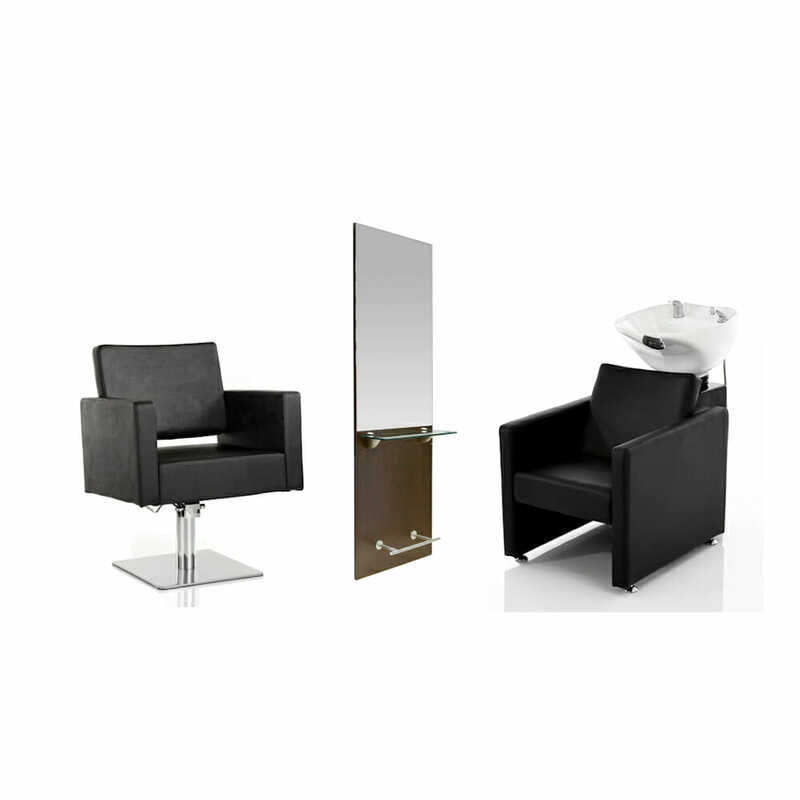 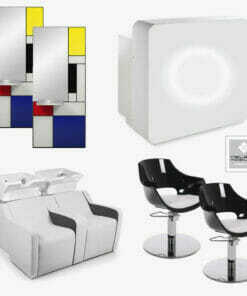 Galaxy Styling Chairs and Washpoint usually in stock. 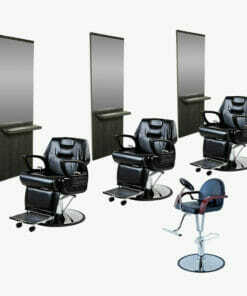 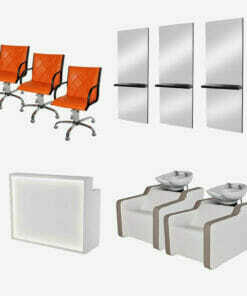 Barbados Styling units 2-3 weeks. 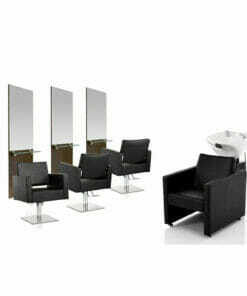 Please call us on 01270 630280 for delivery time and availability.